These finalized finding aids are available through the Archives West finding aids database, our Archon finding aids interface, and the library catalog. 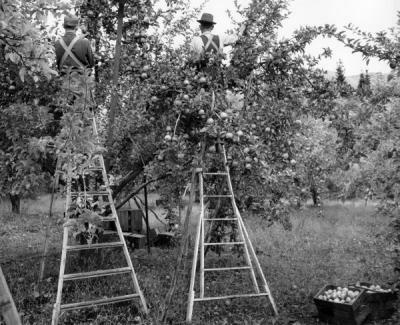 These moving images consist primarily of film reels documenting the cultivation, harvest and processing of apples, cherries, peaches and pears among many other crops. 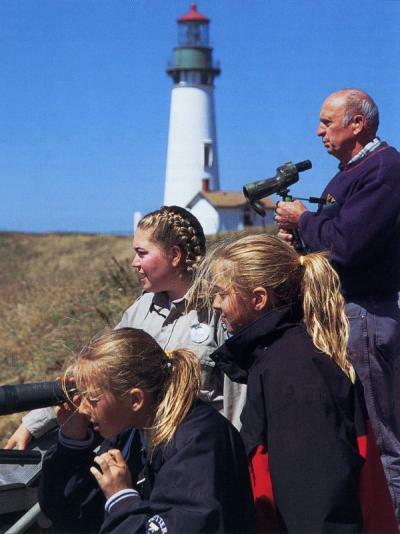 The collection also contains a smaller number of videotaped lectures delivered by OSU faculty and other regional experts participating in “Economics and the Endangered Species Act,” a seminar course offered in Winter 1994. 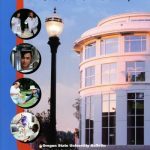 This collection consists primarily of distance learning course videos offered by the Oregon State University Fisheries and Wildlife Department and taught by its faculty. 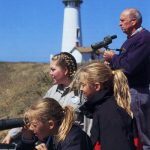 The collection also includes 7 motion picture films dating from the 1930s-1950s documenting the Albany Fish Hatchery, the Salmon River, and other locations within the forests and along the coastline of the Pacific Northwest. This collection consists of videotapes, DVDs, motion picture films and other recording formats that document library milestones, events and services, and provide insight into the people, programs and collections that have been crucial to the Kerr and Valley Libraries’ missions since the early 1960s. In addition to tutorials produced for the benefit of students and faculty, the collection includes several items created with donor audiences in mind. Much of the collection has been migrated to digital format and a subset of these materials is available online. 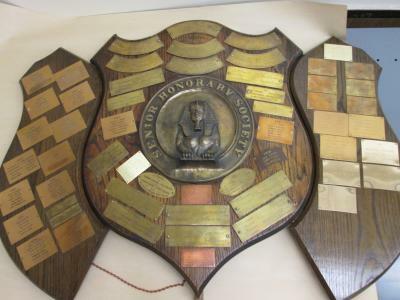 The Sphinx Society Records consist of correspondence, an historical essay, membership lists and “yearbooks,” a large wooden plaque with members’ names, photographs, and procedural information regarding initiation rituals. 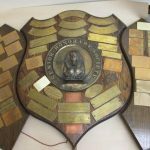 This honorary, and largely secretive, senior male students society was founded in 1909 and dissolved in 1969. The Kinsey Brothers Photographs consist of both mounted and unmounted photographic prints reflecting the logging industry. Clark and Darius Kinsey began working as photographers in the late 19th century, finishing their respective careers in the mid-1940s. 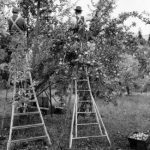 Both made significant contributions to photographing the Pacific Northwest, especially the Spruce Production Division and Civilian Conservation Corps life. The collection consists of 40 images. 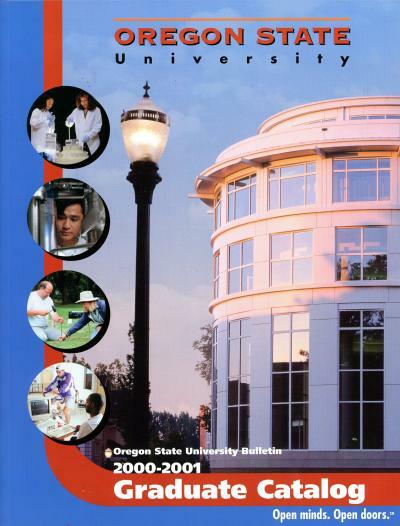 These publications document graduate programs at Oregon State University and provide guidance to graduate students and graduate faculty. 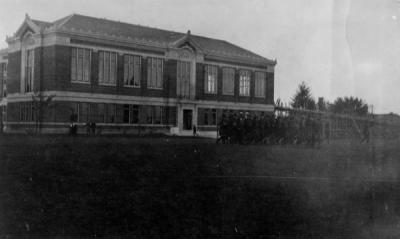 A formal graduate program was established at Oregon State College in 1933 and the Graduate School was formed in 1946. 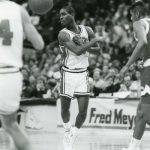 This collection of 294 photographs consists primarily of portraits of Oregon State athletes and coaches as well as action shots of football and basketball games. 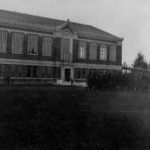 Also includes are images of Oregon State baseball, track and field, and rowing, as well as Athletic Department staff and Olympic skier Jean Saubert. 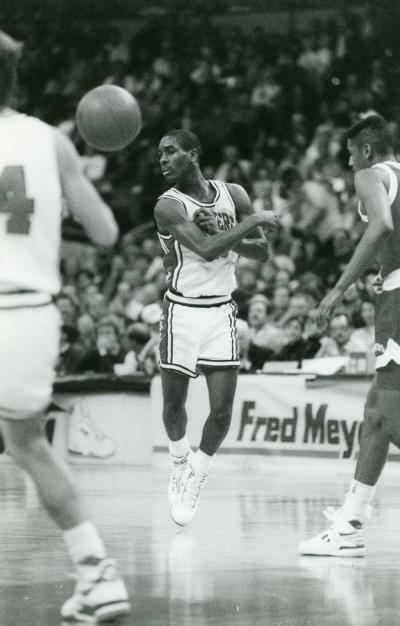 The items were assembled by Tom Gabel, an Oregon native who has collected sports-related photographs for many years. This entry was posted in Main Page on December 3, 2018 by dvoraka.